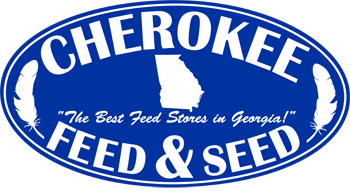 Cherokee Feed & Seed offers a wide selection of quality livestock feed. Whether you’re looking for cattle feed, sheep & goat feed, pig & swine feed or llama & alpaca feed we have you covered. You can count on us to provide your livestock with the finest quality, freshest food!